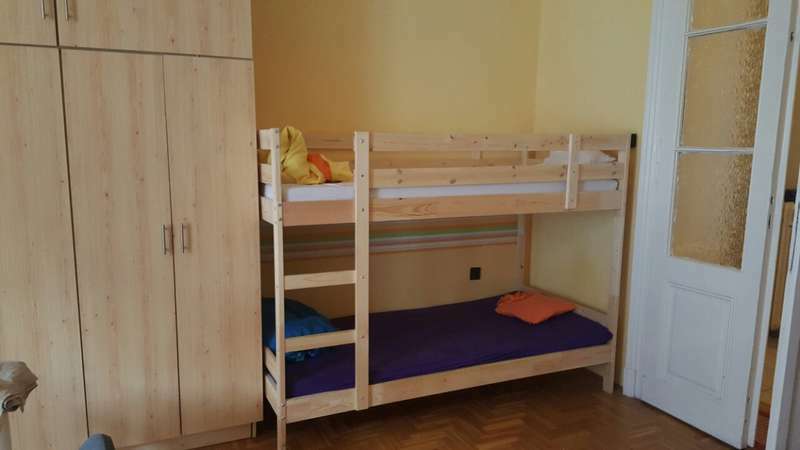 Dob utca 31/b, IIem. 8a. 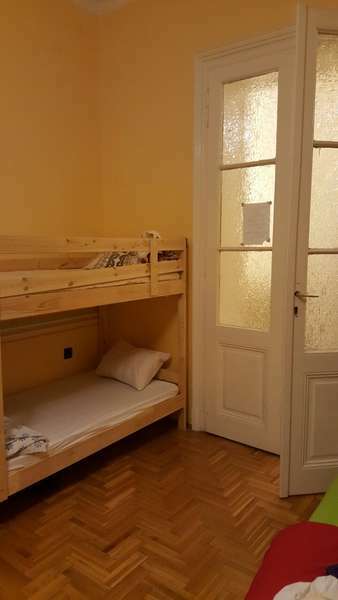 We are situated in the heart of city, 7th district Budapest (Jewish quarter). The area is literally surrounded by bars and cafes, lots of historical places are at stone throw distance. The apartment is located at the second floor and there is no lift available, so everyone, specially the people with some kind of disability are advised to take note of this, smoking is strictly prohibited, it is requested not to make noise or cause disturbance to Neighbors and the co-sharers, if you have any kind of allergies which you think we should know of, please let us know, there is no reception at the hostel, so it is advised to coordinate with the management for check in and out. take Bus 200E from the Airport to the last stop of the bus, and M3 further on to Deak Ference ter. you would need to ask locals for directions further on or use google map, we are just 600 meters away from there. 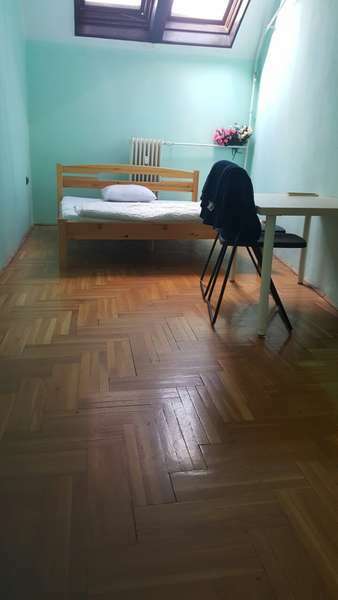 Because of our size, we can only accommodate a few number of guests, we have to take measures against bogus bookings, and deliberate no shows, in order to avoid any inconvenience to our business and to our guest and to provide quality services we come up with this cancellation policy, which we update time to time. You would be liable to full payment for the cancellation as minimum as 7 days before arrival.